Ever heard of SEO? If you have a website, you probably have, but just because you’ve heard of it, doesn’t mean you’re using it properly. For those who don’t know, SEO, or search engine optimization, refers to tweaking your website to rank higher in search engines through specific wording and phrases, or keywords. Of course, the higher ranked your site, the better your exposure and marketing potential. For voice over actors, maintaining a proper SEO-oriented website is a critical part of a marketing strategy. Many actors think that having a website alone is good enough, but I’ve got news for you - it’s not. If you’re not paying attention to the keywords that will push your page to the top of search rank, then your site isn’t reaching its traffic potential. 1. Use descriptive words to name your photos, instead of auto-generated numbers, like IMG_1305.jpg. 2. Don’t leave IMG ALT tags empty - use 5 to 10 descriptive words to make your images and site more searchable. 3. Add a blog to your website as a place to post new, fresh content. Be sure to assign tags and categories to each post, too. 4. Keywords, keywords, keywords. Make sure you have great keywords throughout your site. Think about what you would type into a search engine if you were searching for yourself or your services, and tailor your keywords accordingly. 5. Write a great meta description. This is the short block of text that appears under your listing in a search engine. Descriptive, convincing text will make people more likely to click your link. 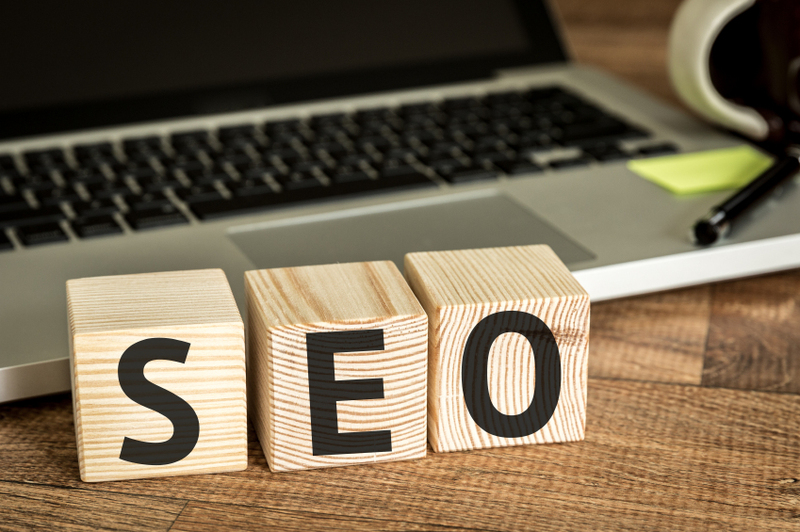 These are just a few of the steps you can take to make your site more SEO-friendly. Try these, and then spend some time researching other things you can do. There are lots of ways to boost your web traffic, and doing so will only help your career. And by all means, make sure your website is fast, easy to use and graphically beautiful.